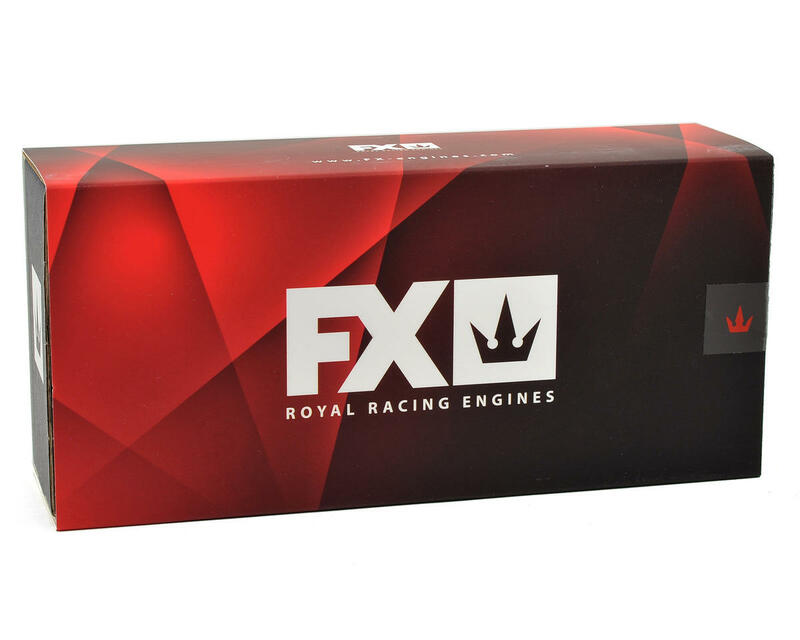 This is the FX Royal Racing Engines EFRA 2100 Tuned Pipe. 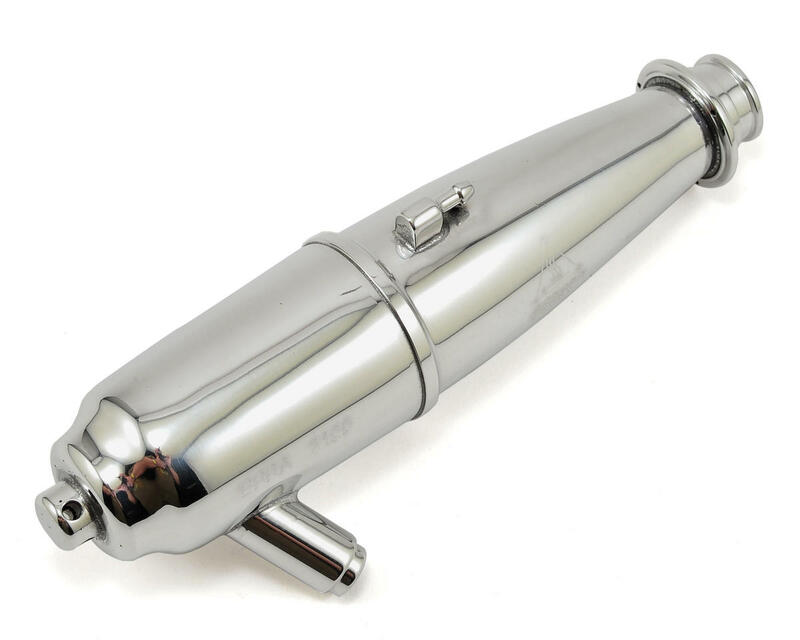 This polished pipe is EFRA approved and recommended for high RPM performance, or more top speed. The FX 2108 is recommended for more bottom end power (FXE659502). Short: Suggested to be used for tracks with long main straights and to achieve the highest RPM but lower performance from bottom. Medium: Suggested to be used for medium or standard tracks. Long: Suggested to be used for short tracks where the performance from bottom is required but the RPM will be lower.